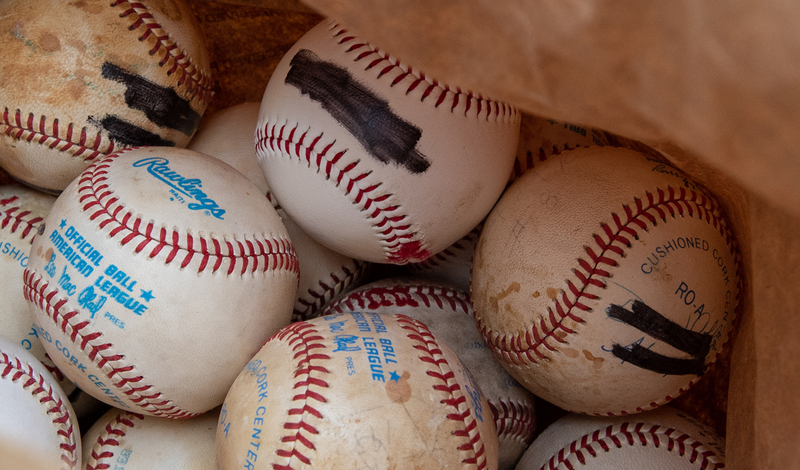 At a July 10, 2018 event organized by the FBI and the Chicago White Sox, hundreds of baseballs and bats seized during a sports memorabilia fraud case were donated to inner-city youth baseball leagues. John Rogers was a prolific forger of sports memorabilia who fleeced banks and individual investors out of millions of dollars. And although his victims are unlikely to be repaid, Rogers’ fraud has provided an unexpected benefit for a group of inner-city teen baseball players in Chicago. Earlier this week on the city’s South Side—an area known for gang violence and homicides—Special Agent Brian Brusokas and nearly 20 other FBI employees from the Bureau’s Chicago Field Office delivered 125 Louisville Slugger bats and dozens of baseballs to young players whose leagues are sponsored by the Chicago White Sox organization. 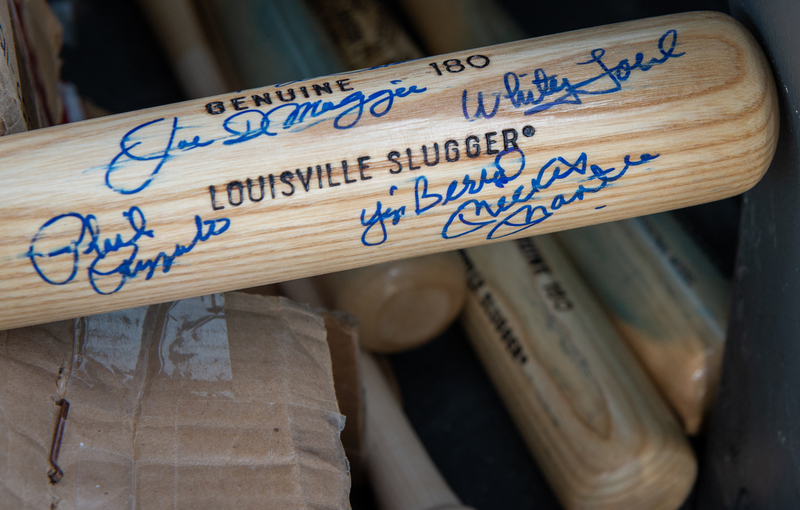 The equipment was seized during the Rogers fraud case, and after the forged signatures of Mickey Mantle, Babe Ruth, Albert Pujols, and other famous players were chemically removed or blacked out, the bats and balls found a new home among youngsters who have embraced baseball as a way to stay out of trouble and to possibly earn a college scholarship. Sallet, who was on hand for the equipment donation and spoke to the players and coaches, explained that engaging with the community is fundamental to the FBI’s mission and to its success as an organization. FBI Chicago Special Agent Brian Brusokas (right) hands out baseball bats to Special Agent in Charge Jeffery Sallet (left) and other Chicago Division employees for distribution to young, inner-city players whose leagues are sponsored by the Chicago White Sox. The equipment had been seized during a sports memorabilia fraud case. The program has been successful. Since it began in 2007, ACE participants have received nearly 170 college scholarships—nearly 70 of them at the Division 1 level, Olivo said. And 24 players have been chosen in the Major League Baseball draft. After forged signatures—including those of Mickey Mantle, Yogi Berra, and Joe DiMaggio—were chemically removed from the bats and blacked out on the baseballs, the equipment found a new home among Chicago youngsters who have embraced baseball as a way to stay out of trouble and to possibly earn a college scholarship. 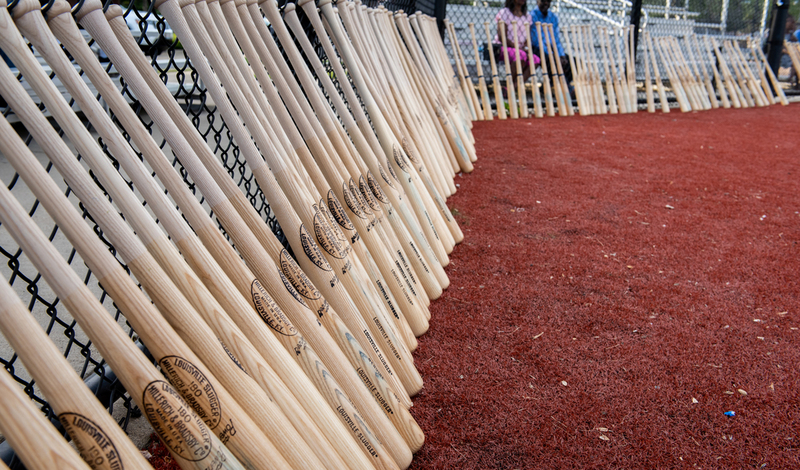 A similar number of bats and balls were also donated to youth leagues sponsored by the Chicago Cubs, and equipment will also be donated in Little Rock, Arkansas, where Rogers’ business was located. A Maryland man was sentenced to 20 years in federal prison for conspiring to provide material support and resources to the terror group ISIS and for engaging in terrorist activity.